This card really express my crafting style... I love gold and black color combination, clean edges and this beautiful embossed doily. Both doily and little "Thank You so Much" sentiment come from My Mind's Eye " The Sweetest Thing" stamp set. 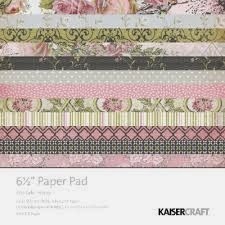 The patterned paper is again from KaiserCraft "The Lake House" collection. 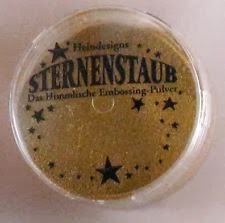 The embossing powder is called Sternenstaub and its made by Heindesigns, The cream ribbon I found in my stash. Ihope you like it! !